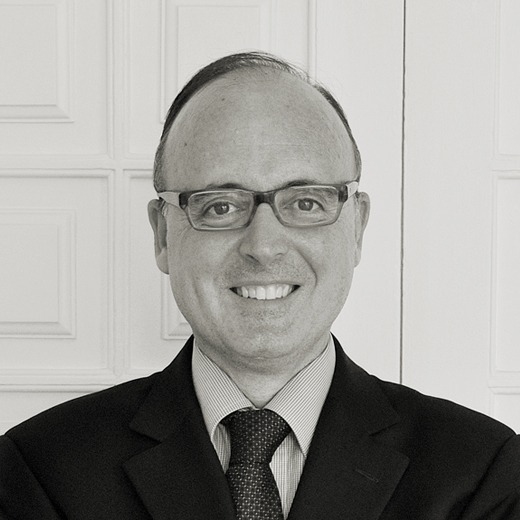 Albert is currently Client Partner at Alexander Hughes Spain, based in Barcelona. He joined Alexander Hughes in 2003 and brings more than two decades of experience in executive search. Albert provides executive search services focused on recruiting CEO, COO and other c-Level executives. He has recruited hundreds of senior executives and managers in Spain. Albert brings extensive experience in both local and cross-border executive search projects. Albert is a generalist. He has developed his expertise in a wide variety of industries: manufacturing, consumer markets, technology, life sciences and professional and public services. Albert earned a Bachelor of Psychology from the Barcelona University. He is fluent in Spanish, Catalan and English.